Help Victoria search for her missing sister, Emily, in Malice: Two Sisters. Emily's last known whereabouts was Urami Island, the boarding school that both sisters attended many years ago. The island is abandoned these days and people whisper that it is cursed as well. 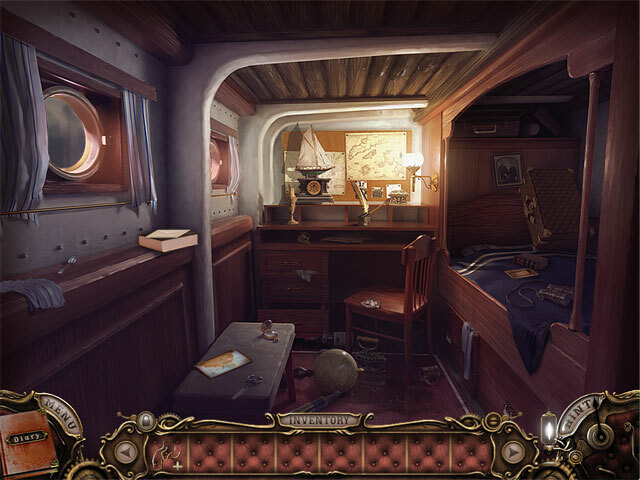 Explore deserted ruins, discover the shocking history of Urami Island and save Emily in this gripping Hidden Object Puzzle Adventure! Malice: Two Sisters is rated 3.5 out of 5 by 93. Rated 5 out of 5 by 25woody53 from What a Find!! This game is a real gem. It is a psychological thriller. You just really don't know what is going to happen. I had to use the strategy guide a couple of times to get me through the game. I would have like for it to have continued as I thought it had the potential to keep on going. I really do recommend this game. It was scary in a different kind of way that just monsters, etc. Rated 5 out of 5 by crisgori from A nice game I love this game for its backtracking but there's just one game mode. Too bad! Rated 5 out of 5 by Tahkanne from Entirely Immersive Malice, Two Sisters is a wonderful game that did to me what I love a game to do; grabbed a hold of me, pulled me in, and set me off on a journey of exploration and investigation in a fully sensate world. You know that way a good book can affect us such that we feel like we’re actually there, inside the story, walking along with the characters?... well, so too this game. The story unfolds in a consistently believable way. Where you have to go, what and when you have to do things, happens such that you keep being hauled ever deeper in. 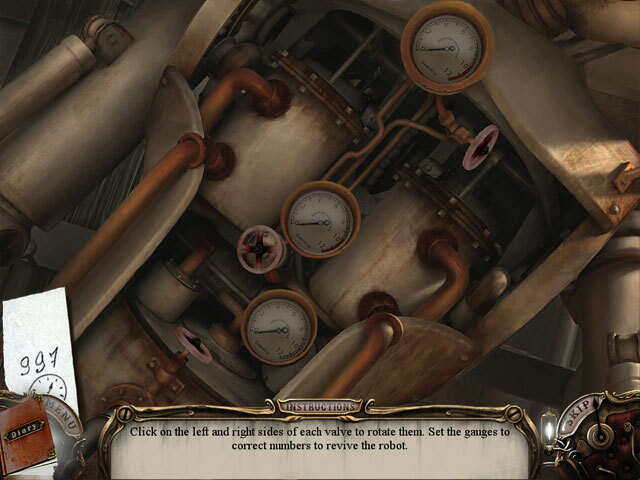 The hidden object scenes and the mini-games fit the storyline too, absolutely avoiding the all too frequent experience I run into where these things can pop up and feel more like irrelevant side trips. Here, in Malice, Two Sisters, the HOS’s and mini-games are functioning, important parts of the game’s plot line. Graphically, I loved this game throughout. Returning to any of the places and scenes in the game was never boring. There’s no ‘instant hop’ map either, nor should there be. This game takes place in reality and, in reality, we don’t have ‘transporter machines’. We actually have to walk to get around! Another positive contributor to the believability factor of this game comes from the creators’ use of ambient sound. Well placed and timed, good, real sound hauls us all the further in, making the world they’re presenting just another layer richer. Background music is used super sparingly; another big plus in making you feel like you’re actually in the game. I could go on and on. So many things coming to mind as I write but I’ll just end this; ‘nough said. 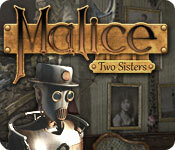 Malice, Two Sisters is a great game right up there with the likes of ‘Dire Grove’ and ‘Escape from Ravenhearst’. Rated 5 out of 5 by Jem_Jerrica_Guy from I was haunted all night. Wanting more. The surprises are unexpected and although this is not the best story, for a non-collector's game it is worth the price. 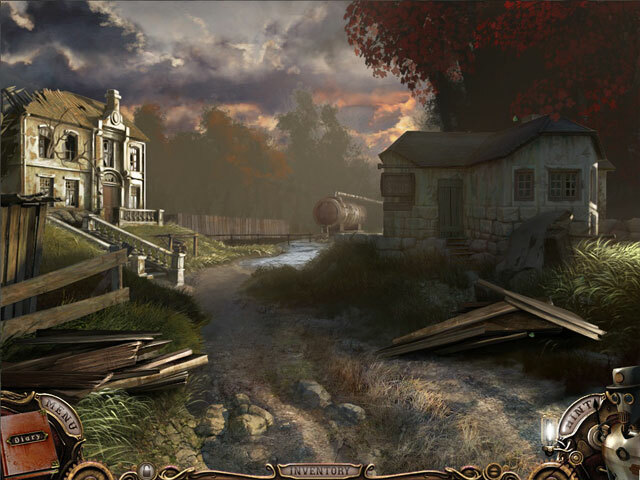 Rated 5 out of 5 by angelwolfkin from fun hidden object game epic i want to know more ,and who hunting them ,needs arrows when nothing to so in area on easy levels i think but thats just me . Rated 5 out of 5 by wahyuaja from Nice Game This game is really good. The HOG scene isn't hard. The puzzle is very interesting. Looking forward to this game. Rated 5 out of 5 by grac915 from REALLY GREAT GAME This game was really alot of fun. Artwork was crisp an clear, just gave you a sense of something new and refreshing. Rated 5 out of 5 by sportsfan2007 from Tina's Review I thought it was a great game. The sound effects are awesome. Travel to Urami Island to find Victoria's missing sister.